Oxystorm® is an extract of Amaranthus one of the highest dietary sources of nitrates discovered. Oxystorm® helps in boosting Nitric oxide, the essential molecule that aids various integral functions in the human body. Especially during hypoxia conditions ( oxygen deficiency), with the supply of nitric oxide, Oxystorm®, the patent-pending product helps in reducing fatigue and maintain an optimum level of functioning. At Arjuna Natural Extracts Ltd., our unique extraction process has resulted in the world’s first nitrate enriched extract from Amaranthus. 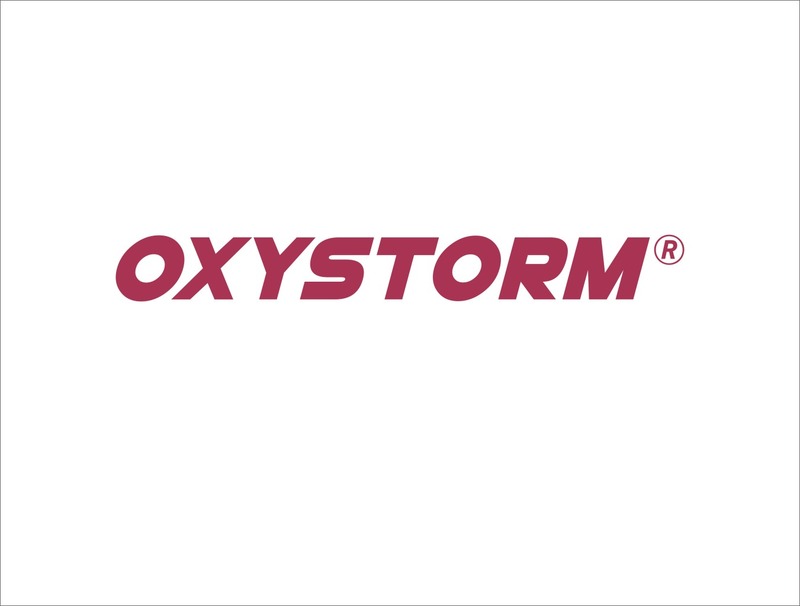 Oxystorm®(Patent pending) provides four times the amount of nitrate as compared to conventional sources like beetroot. This 100% water-soluble extract has a neutral pH of 7, is oxalate free and available in a convenient powder form. Send inquiry to Arjuna Natural Extracts Ltd. Your message will be sent directly to Arjuna Natural Extracts Ltd. and will be answered at their discretion.